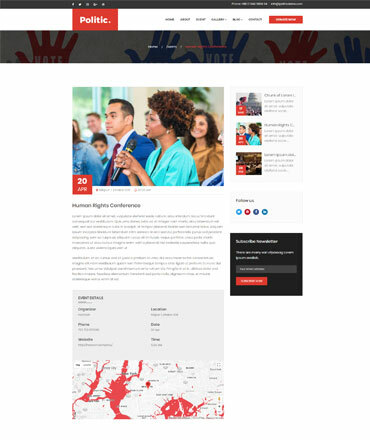 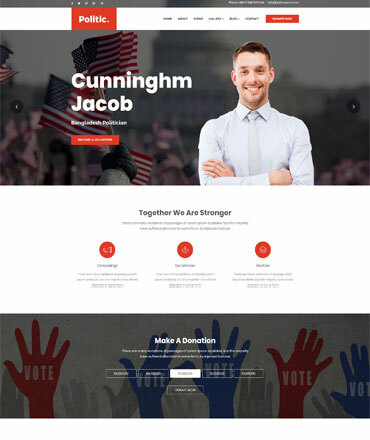 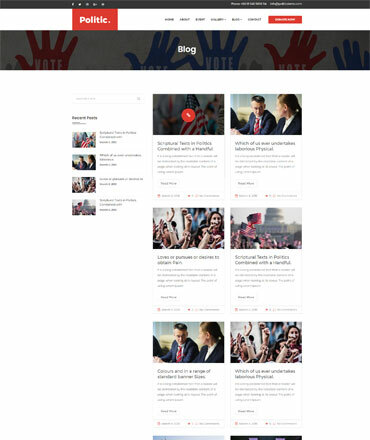 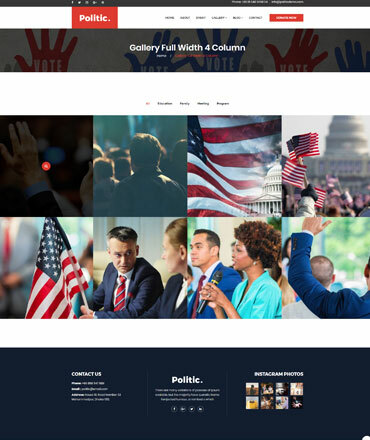 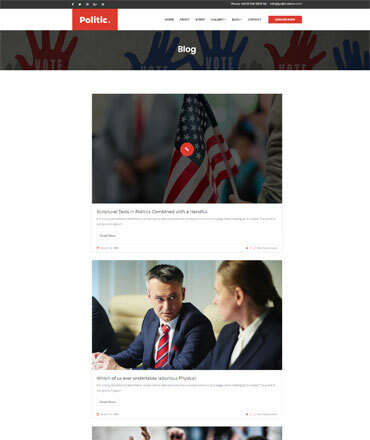 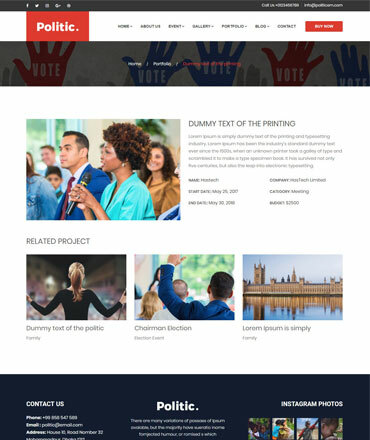 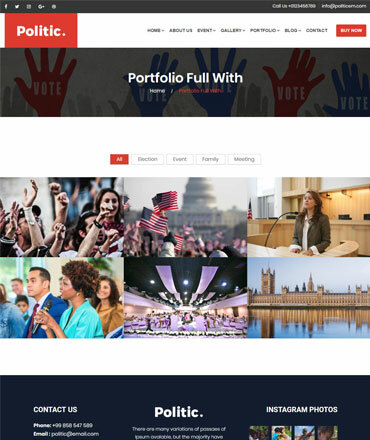 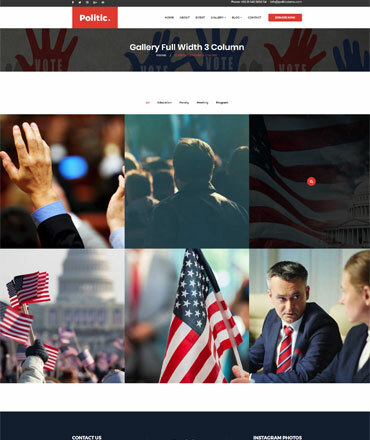 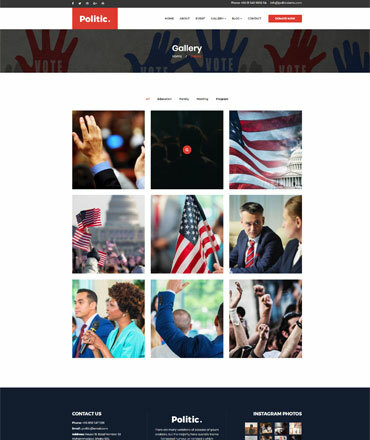 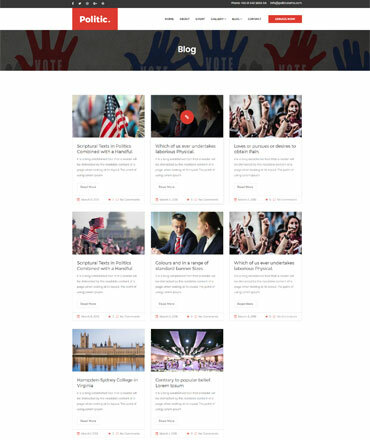 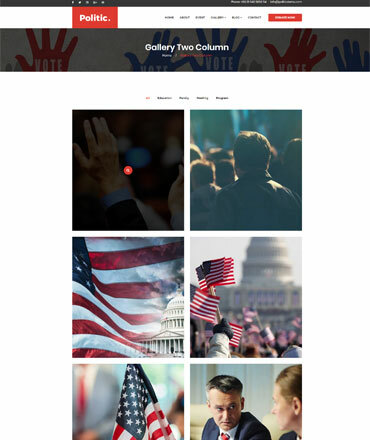 Politic is a WordPress Theme for political and public figures. 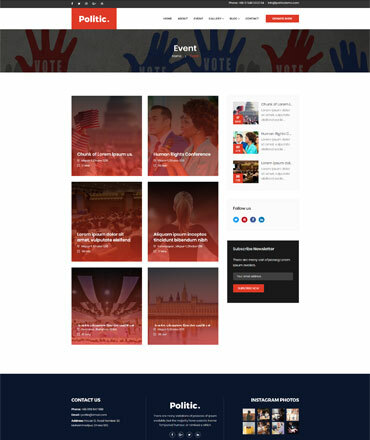 It’s unique design is flexible enough to fit any political option and social issue. 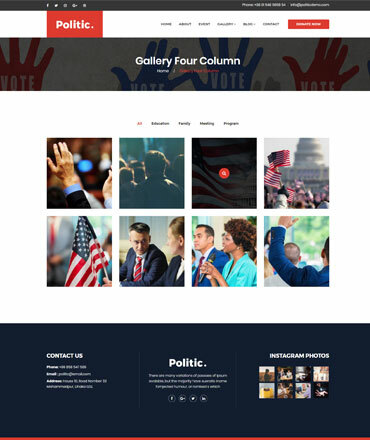 Politic is supper responsive & work perfectly in all devices. 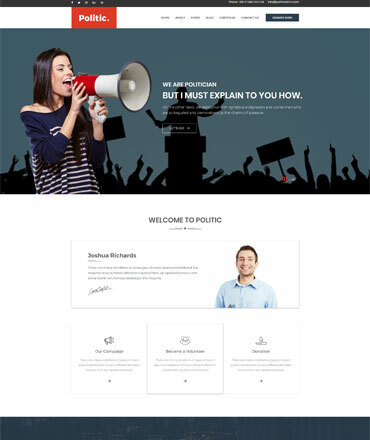 Politic easy to use for any technical & nontechnical People. 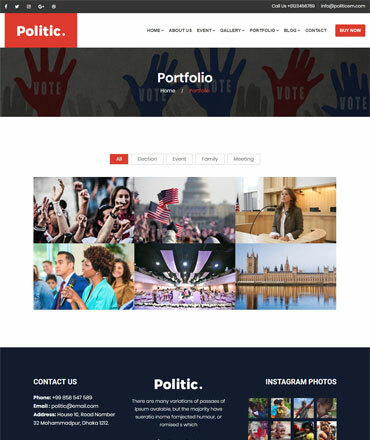 It's comes with creative & smart design layout. 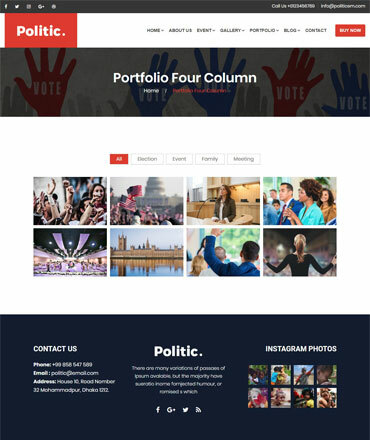 3 Different icon font package included. 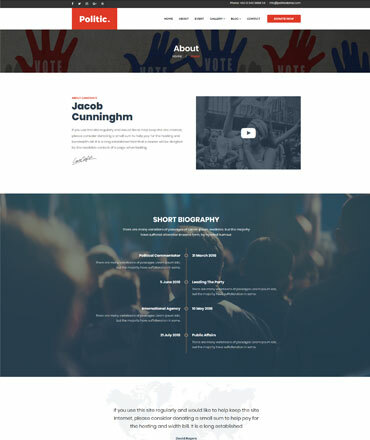 600 Google Fonts. 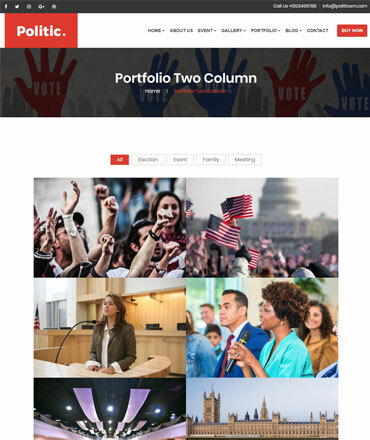 You can change font for all elements easily. 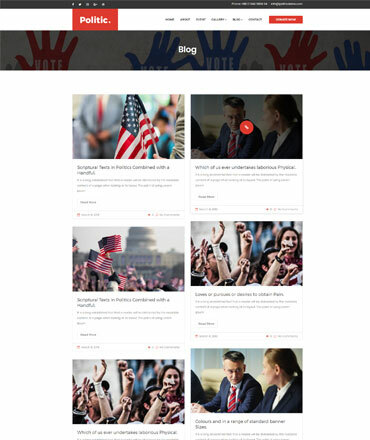 You can make easily any pages by drag & Drop. 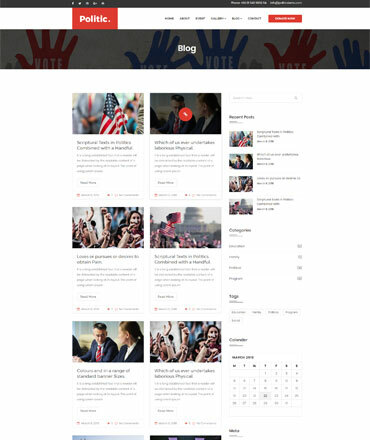 We developed it followed by W3C Markup. 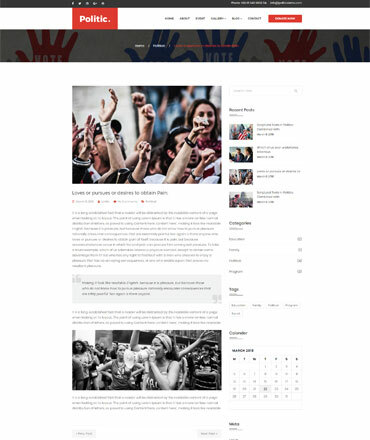 Purchase once & get life-time free updates. 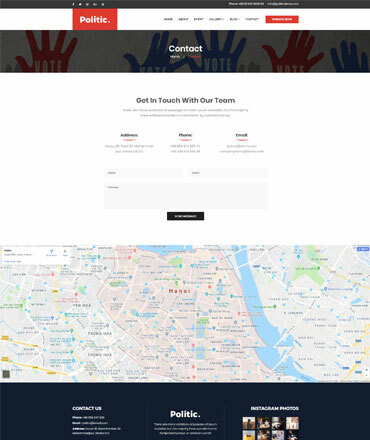 We provide 7 days a week one by one real support.